A love letter to the author’s daughter, the love and silliness in this book shine through in a way that will be appealing to kids. Cute illustrations, rhymes throughout, and repetition wrap up this adorable read. 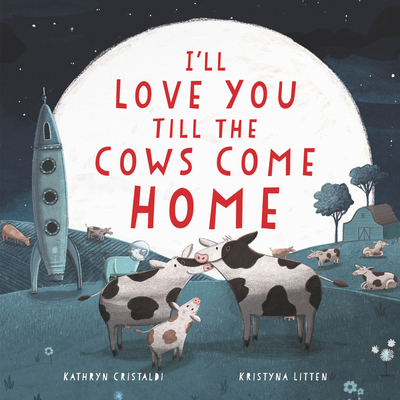 “I will love you till the cows come home, from a trip to Mars through skies unknown, in a rocket ship made of glass and stone, I will love you till the cows come home.” A nice bedtime read.